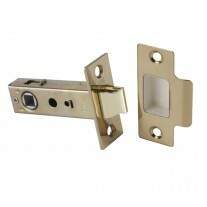 This is a tubular latch for use with our selection of door levers or knobs in both contemporary and traditional homes. Designed in polished chrome finish, this door latch will complement chrome features in the room for a cohesive aesthetic. 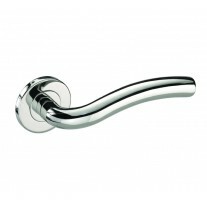 It features an 8mm spindle hole which is UK standard and bolt through fixing holes for securely fitting your handles on rose. 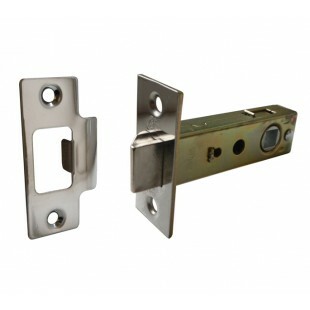 It is supplied with a strike plate, dust socket and fixing screws. 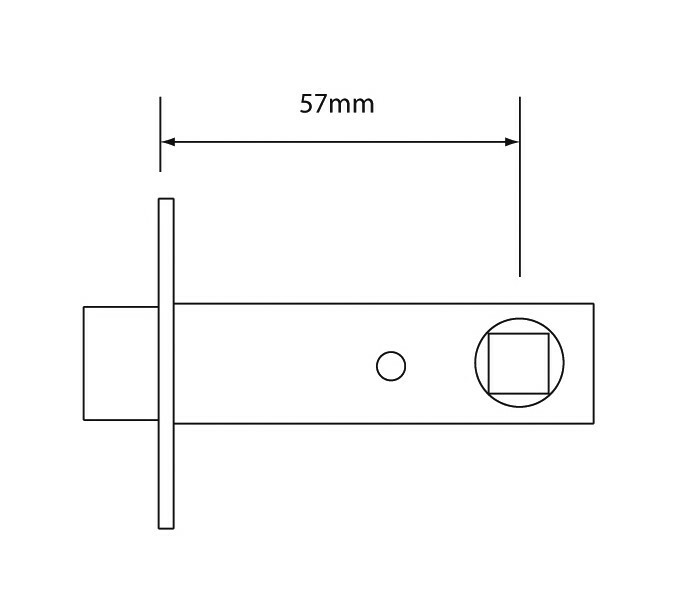 With an overall width of 76mm and a backset of 57mm, this is the larger of the two door latch sizes we offer. 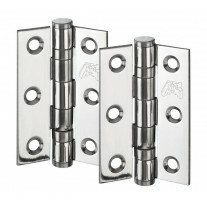 Includes screw fixings, strike plate, plastic dust socket and an 8mm spindle hole to suit standard UK handles. Also includes bolt through fixing holes to suit door handles on a rose. 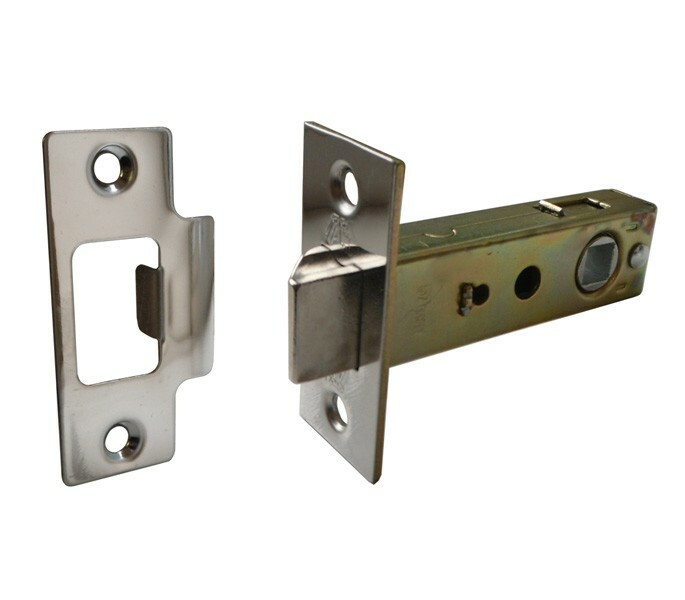 The door latch case material is zinc alloy whereas the strike and forend material is stainless steel.